For years this has been the preferred book for thousands of clergy, and it has reprinted many times. Now we have brought it entirely up to date in line with the Common Worship texts. The easy-to-read chapters include a short explan­­ation of Christian marriage and cover aspects of the meaning and reality of married life; planning the wedding day; the Marriage Service, and settling into a way of life as a couple. Printed in full colour throughout and priced for gifting. 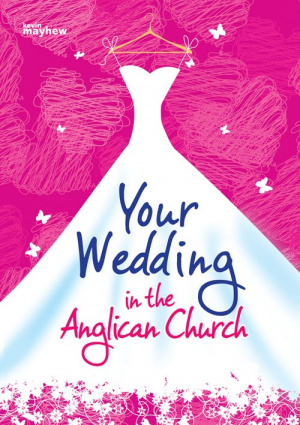 Your Wedding in the Anglican Church : Common Worship Edition by Stuart Thomas was published by Kevin Mayhew in October 2001 and is our 11043rd best seller. 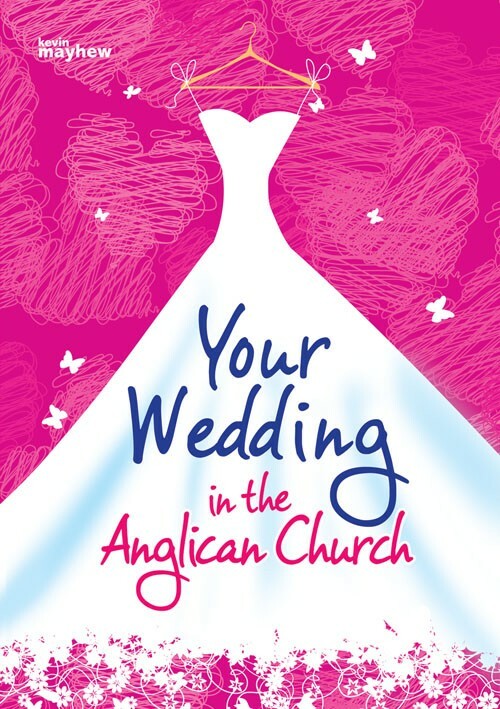 The ISBN for Your Wedding in the Anglican Church : Common Worship Edition is 9781840038101. Be the first to review Your Wedding in the Anglican Church : Common Worship Edition! Got a question? No problem! Just click here to ask us about Your Wedding in the Anglican Church : Common Worship Edition.